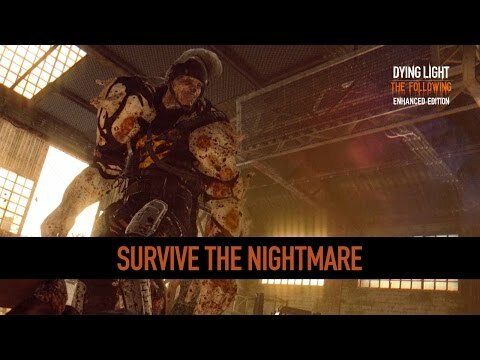 Survival, platforming, freedom of choice: this is not the Dying Light you know. There’s more in store for the game with parkour. Hey what’s Martin Shkreli doin’ these days? I bet you’re just Dying to see this one, hyuck. 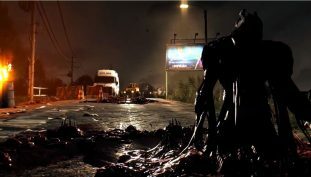 Techland wants you to spill some oil and blood when the game’s big update hits next week. 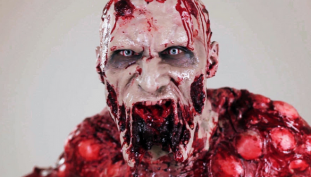 With the debut of Dying Light: The Following a mere week away, it’s time for Zombie 101. You can see parts of the new region in the exploration trailer. Techland is bringing the pain, offering boosted XP rates in exchange for longer nights, harder enemies, and more. 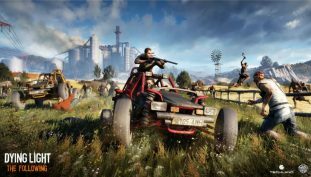 It’s all about buggies in this upcoming DLC chapter from Techland. 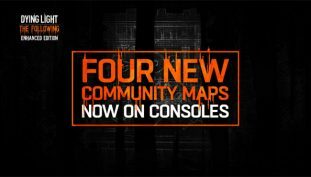 All of this is part of the upcoming free update. 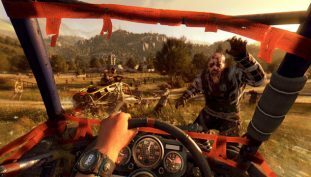 You can fully customize your vehicle in the upcoming expansion for Dying Light. See some of the new locations, weapons, and vehicles we can expect. The latest story trailer for Dying Light’s new expansion pack speaks of a prophecy.